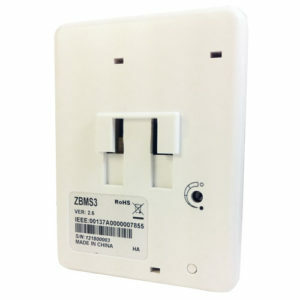 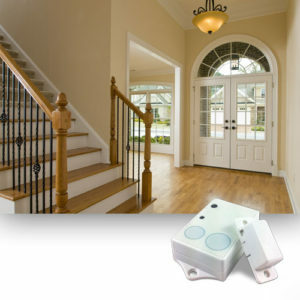 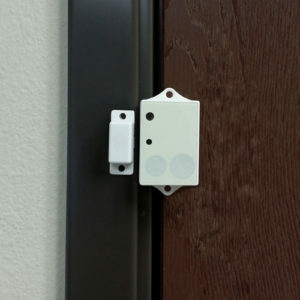 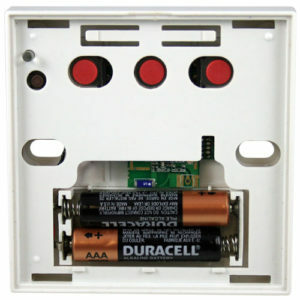 View cart “Wireless ZigBee HA Motion Detector” has been added to your cart. 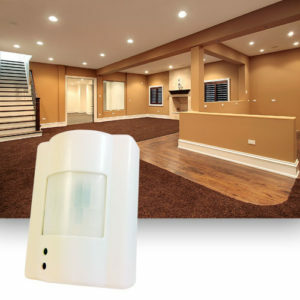 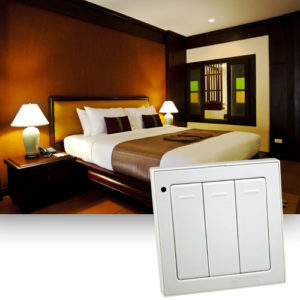 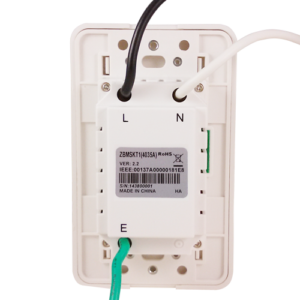 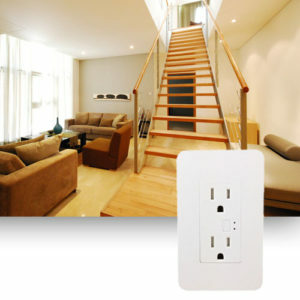 Built-in support of IP based devices such as WiFi thermostats and cameras. 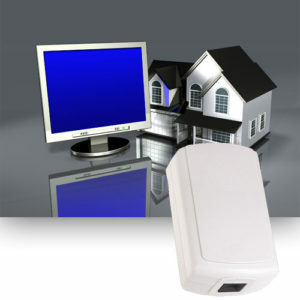 Harmony G2 packs the punch of a home automation gateway within a Mini-PC running on a Linux OS platform. 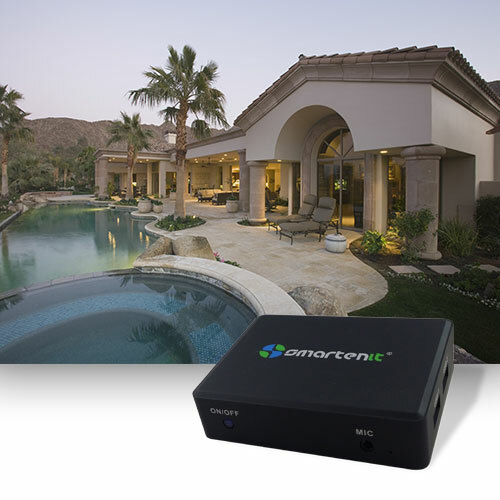 As the “brain” of your home control system, Harmony G2 organizes and manages connected devices for lighting, security, temperature control, irrigation and more while allowing status monitoring and control, and setting automation rules and schedules for unattended operation. 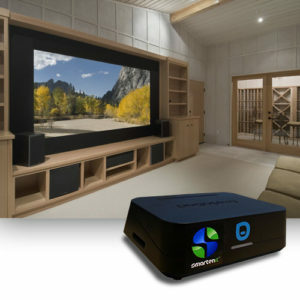 All of this is accomplished through our FREE app on your smart phone or tablet.